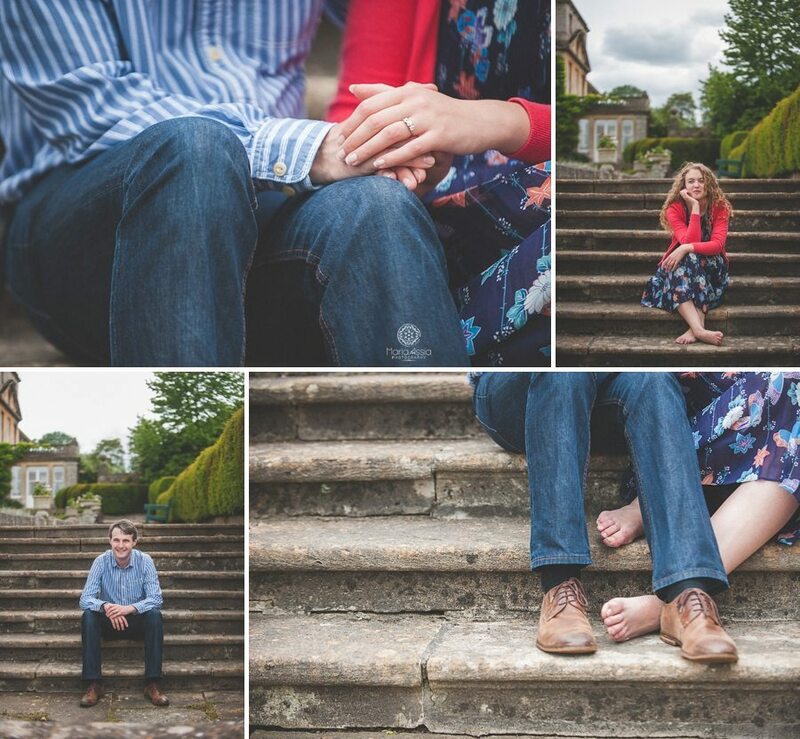 I love shooting at new locations so when Gemma suggested meeting at Bowood House & Gardens for their engagement photo shoot I knew immediately that it would be perfect. 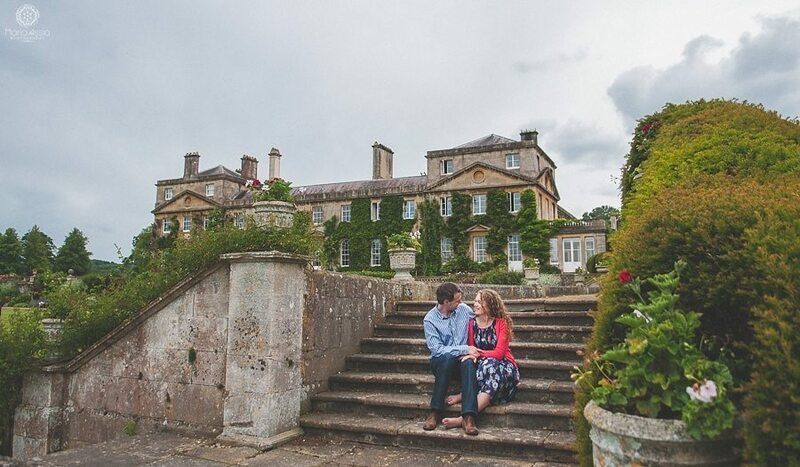 Home to the Lansdowne family for over 250 years, Bowood House is a magnificent stately home set within breathtaking grounds. 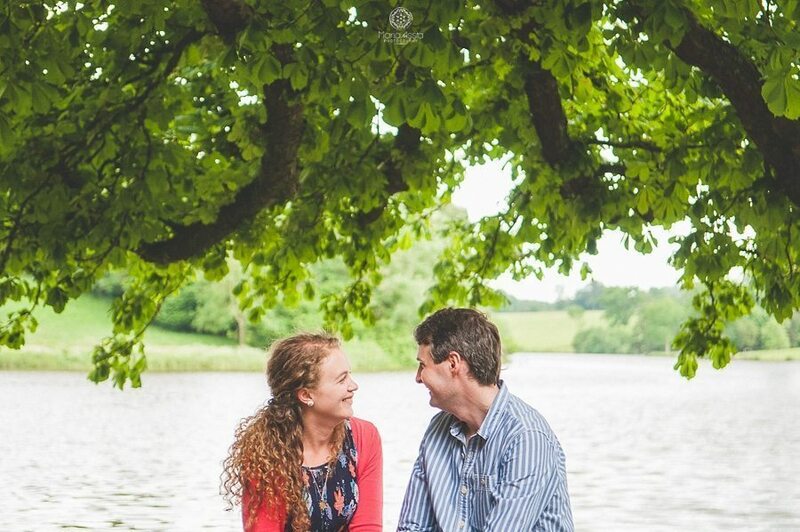 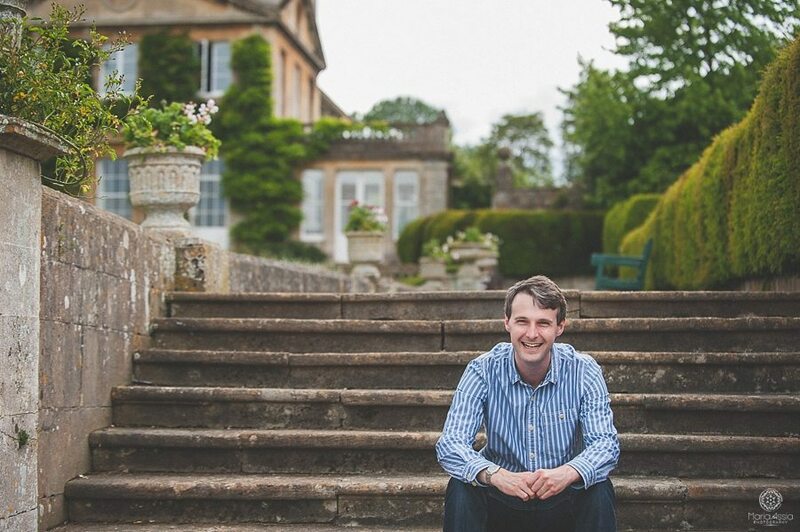 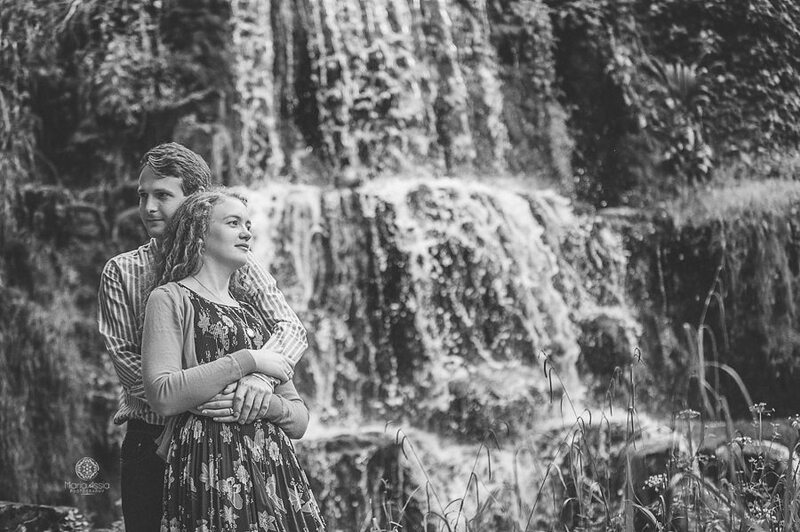 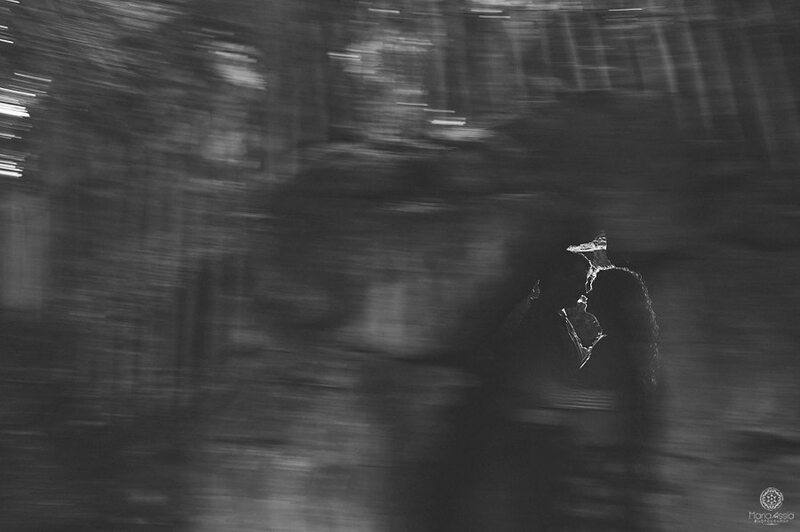 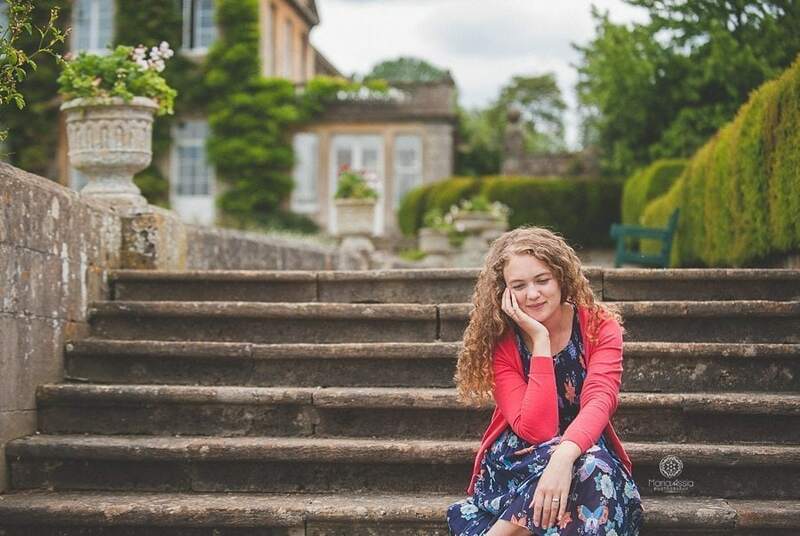 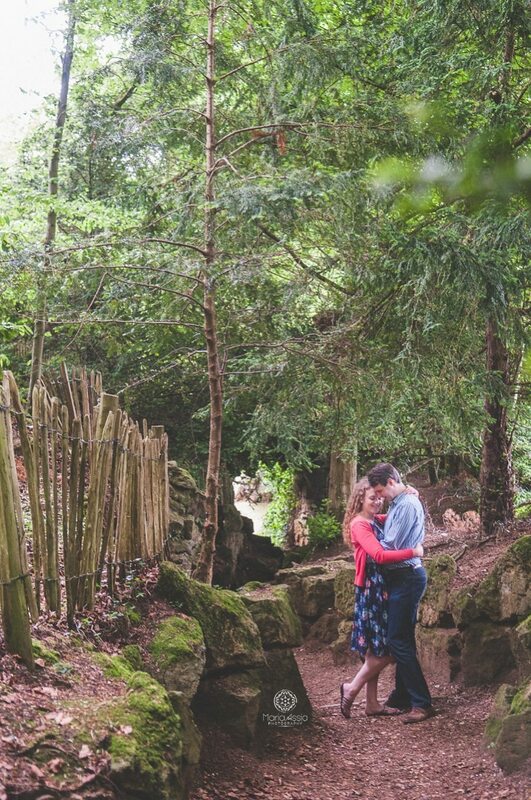 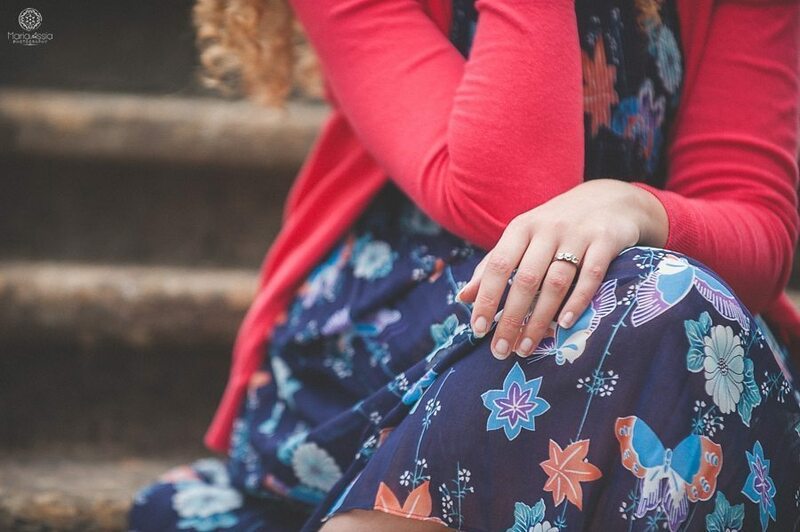 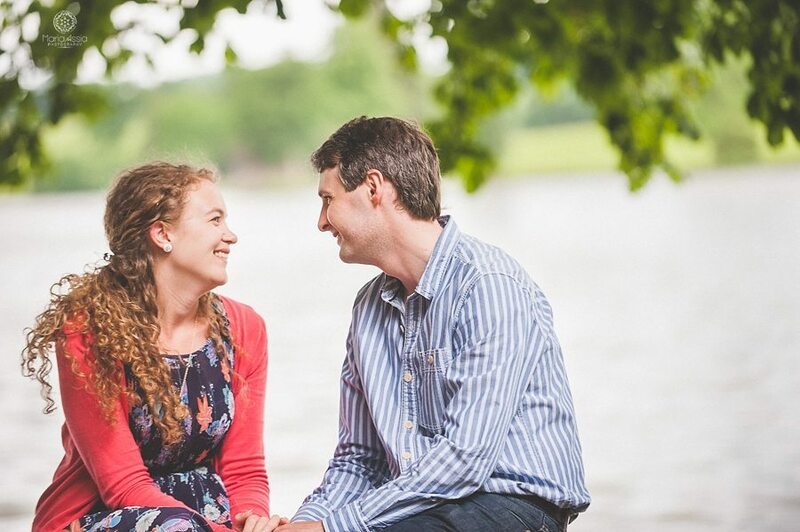 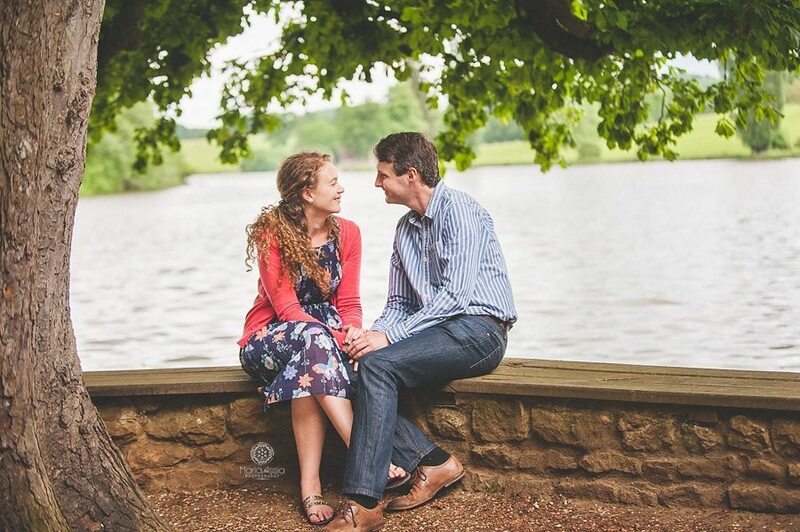 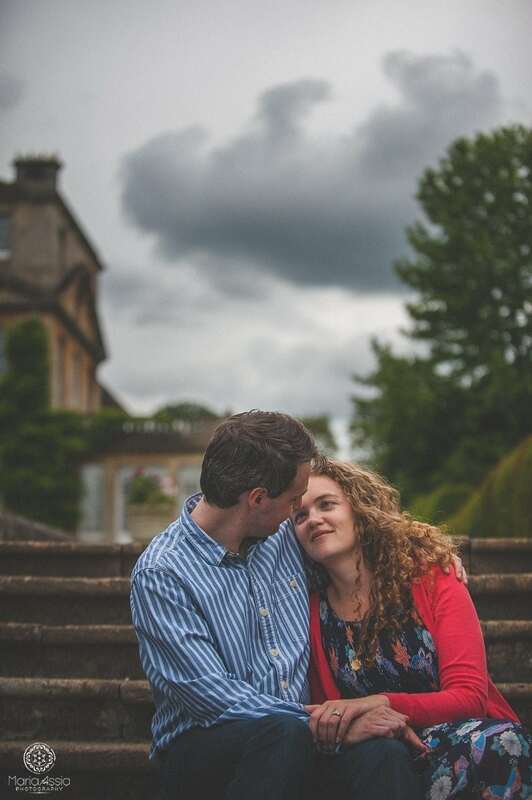 The Bowood Gardens include a Cascade, a Doric Temple, Terrace Gardens, Rhododendrons Walks and a private walled garden; not to mention a waterfall and a tunnel that I just couldn’t resist but showcase in this beautiful Bowood House engagement photo shoot. 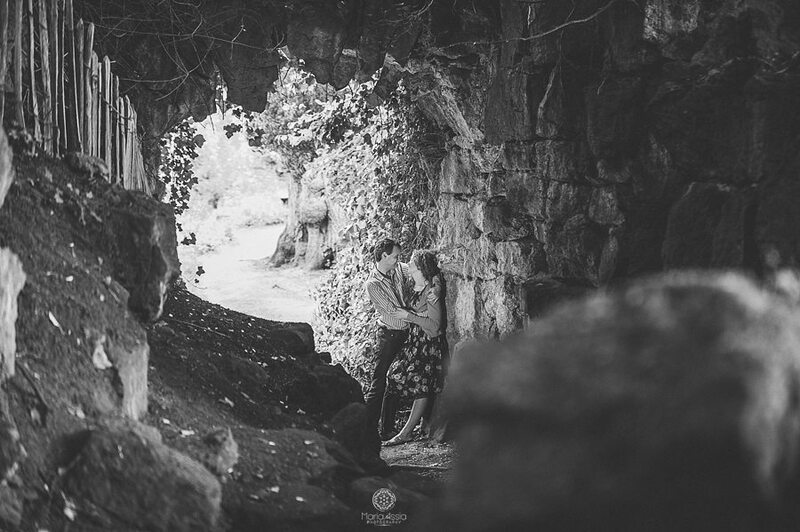 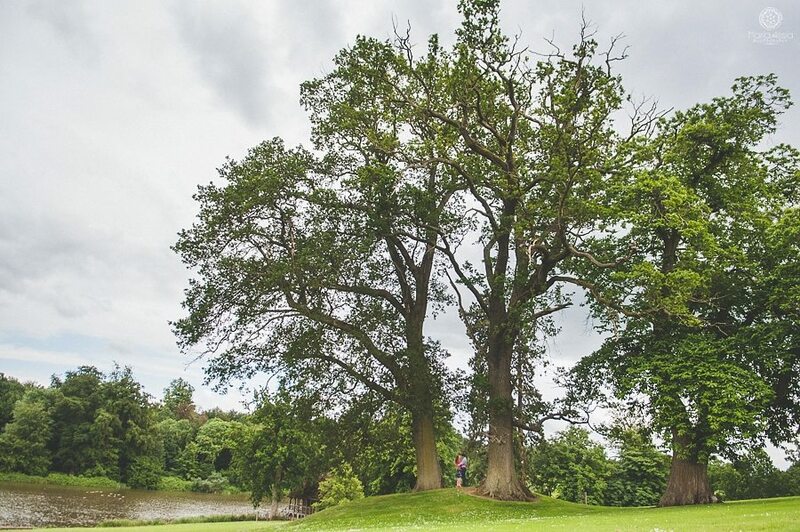 Having spent many days and played here as a child herself, Gemma was familiar with the lay of the land and also with all the interesting nooks and crannies that this stunning venue has to offer. 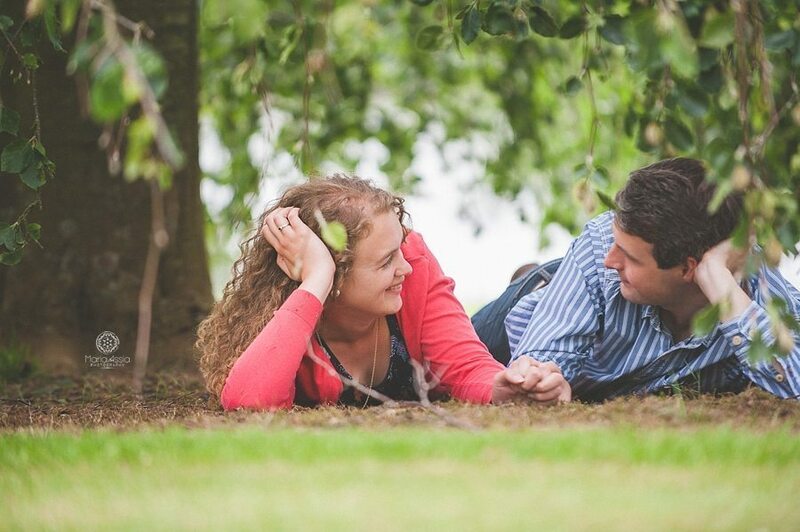 So she and Matt packed a picnic and made an afternoon of it. 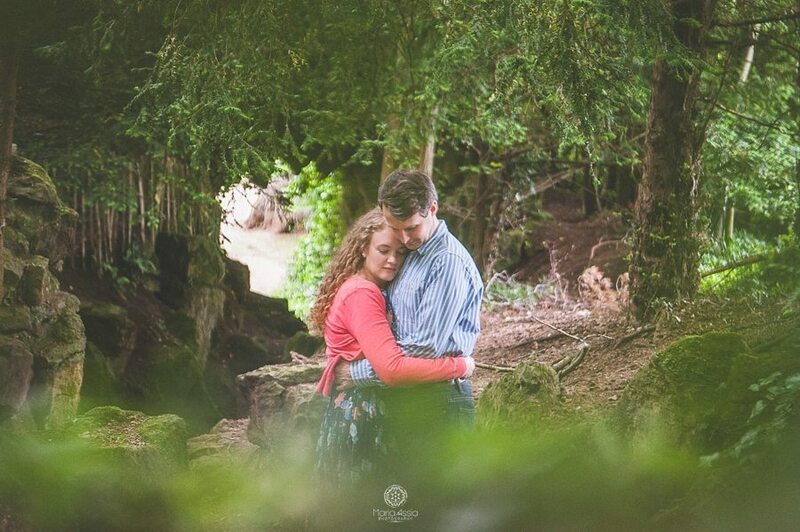 I just couldn’t resist capturing the fun and love between Gemma and Matt and to spend a lovely afternoon exploring the park with them. 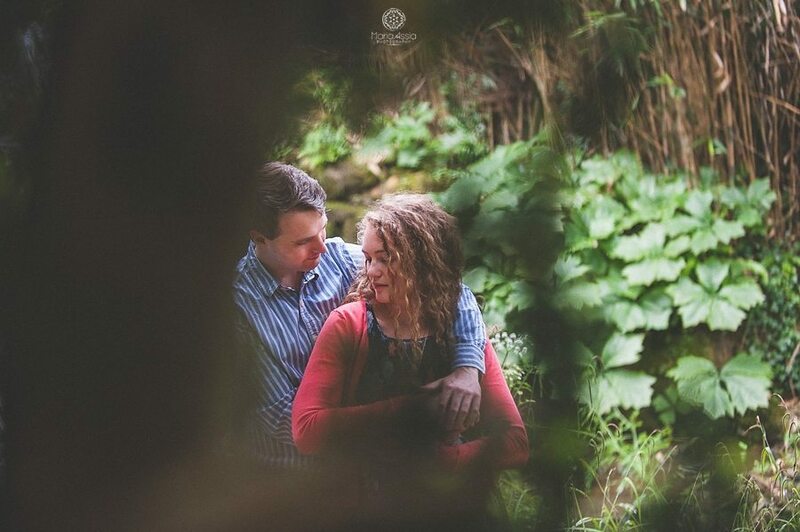 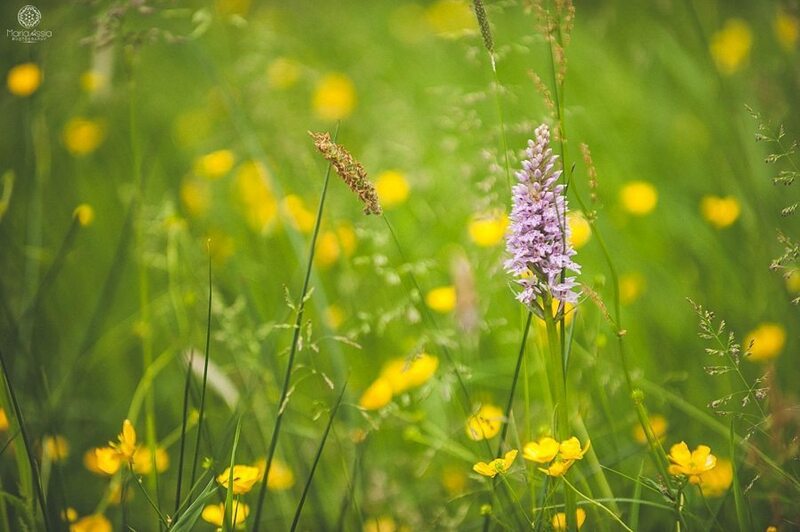 It felt like we were playing hide and seek in the meadows, like we were headed on an adventure, one that could take us back to our childhoods and bring us right back to 4 short weeks before Gemma and Matt’s farm wedding. 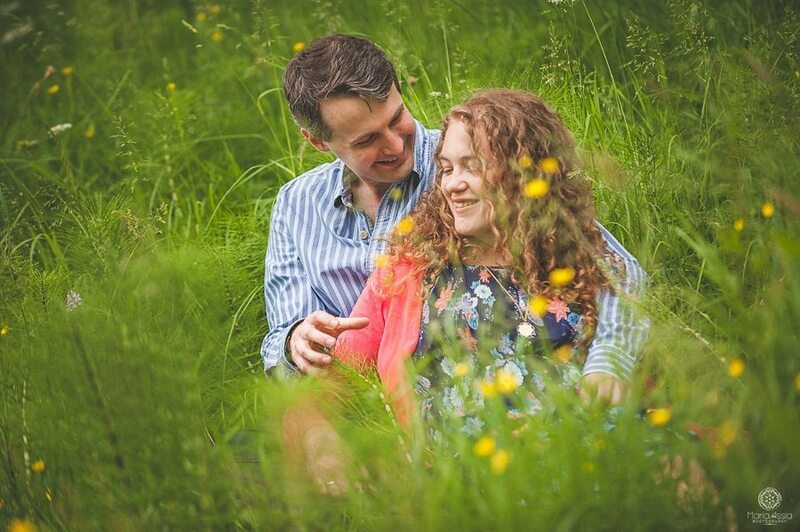 Totally unobtrusive, unscripted and unconventional Award Winning London Documentary Wedding Photographer in the South East, Kent, Essex, Sussex, Surrey and far, far away.